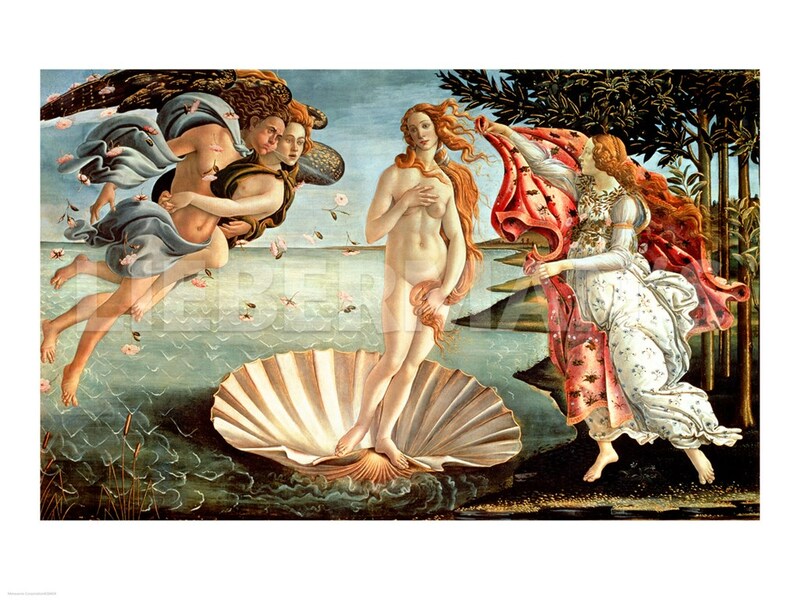 This piece depicts the goddess, Venus, emerging from the sea a full grown woman. It is thought by some that this piece was created for Lorenz di Pierfrancesco in 1483. Botticelli’s inspiration for this piece came from second century art and history.